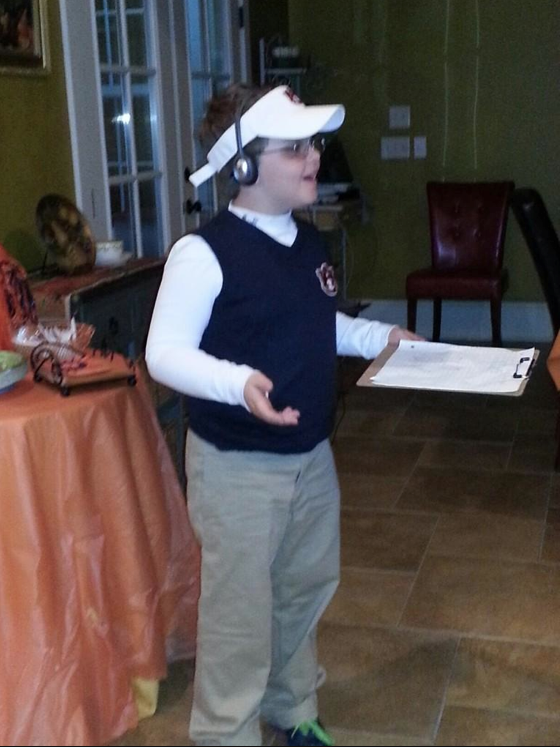 More signs the Gus Malzahn is dominating the Auburn fan Halloween costume market. Here’s eight-year-old Jack Helms. It’s the third Gustume we’ve seen so far this October. The others are here and here. If you’d like to help TWER keep on keepin’ on, please click here. Like us on Facebook. Follow us on Twitter. Want to advertise? Spare a dollar? Filed Under: Photo of the Day: Auburn Scenery, Screen Caps, etc. 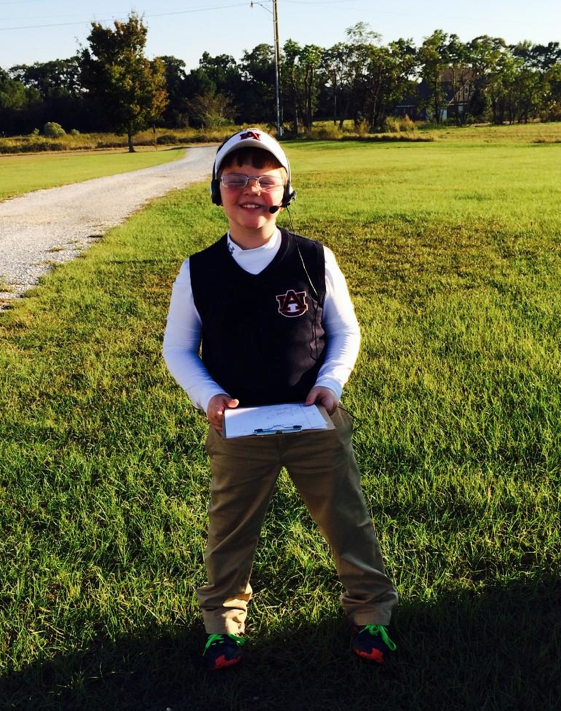 Glasses, Under Armour turtleneck…kid nailed it.